Thank you for your interest in teaching with The Folk School. The first step to making your class happen is to Propose a Class Idea. 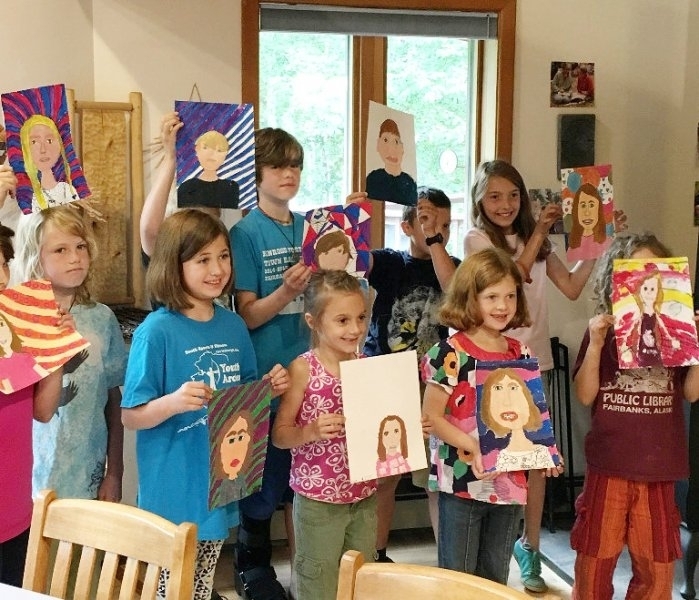 You may also call us at 907-457-1219 or email programs@folk.school. Our Programs Director will contact you to discuss your class idea and determine if it fits within the mission of The Folk School. Once you are ready to schedule your class, you will be asked to submit a Complete Class Proposal. Within the form, you will be asked to write a class description and provide details about the class. We encourage you to be creative and thorough with your description. Include several photos to help portray the learning experience and, of course, at least one of yourself, along with biographical information. We are happy to help you through this process. The Folk School strives to be a safe place for everyone. 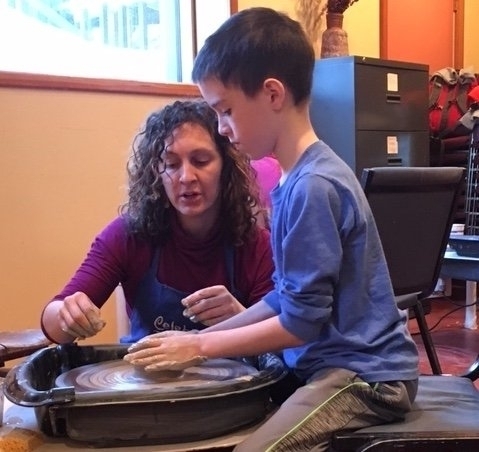 If this is the first time you’ve taught a class with The Folk School, we will follow up your submission with a phone conversation and require background information/references to ensure a safe learning environment for all students and members. **If you will be teaching a children’s class (where children under the age of 18 will be participating without parents or guardians present), please note that all of our children’s instructors must undergo a professional background check through the National Center for Safety Initiatives. (The Folk School will pay the fee and help you through the process.) This background check will be valid for a two year period. 1. A comfortable space to hold your classes. 2. Insurance covering instructor, volunteers & students. 3. Advertising and promotion for your class. 4. Registration and administrative support. 5. Instructors are independent contractors and will be provided a written contract plus 1099 for tax purposes. In accordance with IRS rules, you’ll also need to provide TFS with a Form W-9. The Folk School generally proposes a class fee of $11/contact hour for Folk School members (non-member rate is higher). 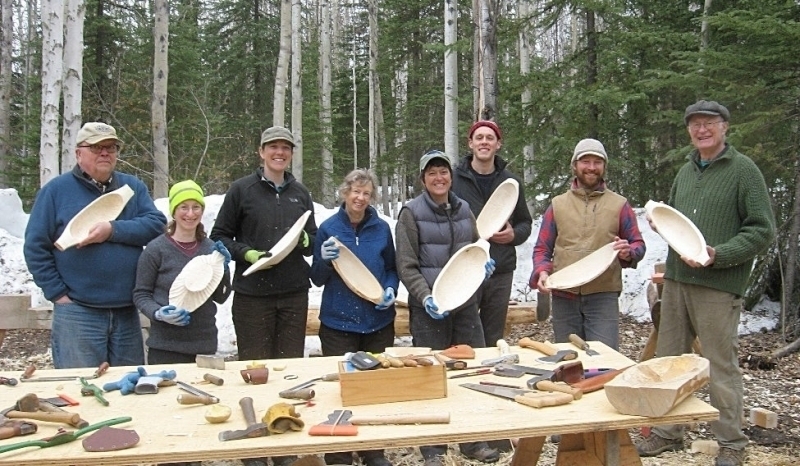 Instructors are compensated for 1/2 (50%) of the Folk School member rate for the class. For example, if a class will last 3 hours, the student member fee is $33. If 5 students register, a total of $165 is collected. The instructor would be paid up to $82.50 for that class. 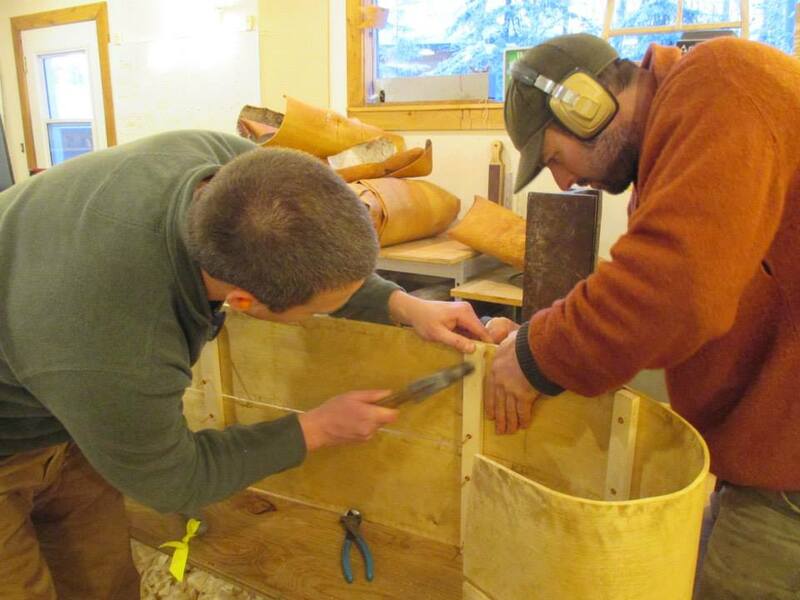 As an instructor you may agree to this standard student fee and compensation, propose a different fee and compensation rate, or choose to donate the instructor’s fee to The Folk School. Feel free to email or call us if you have any questions! We are happy to help you through this process.